What I did this weekend instead of think about EVE Online a whole lot, by Jester. 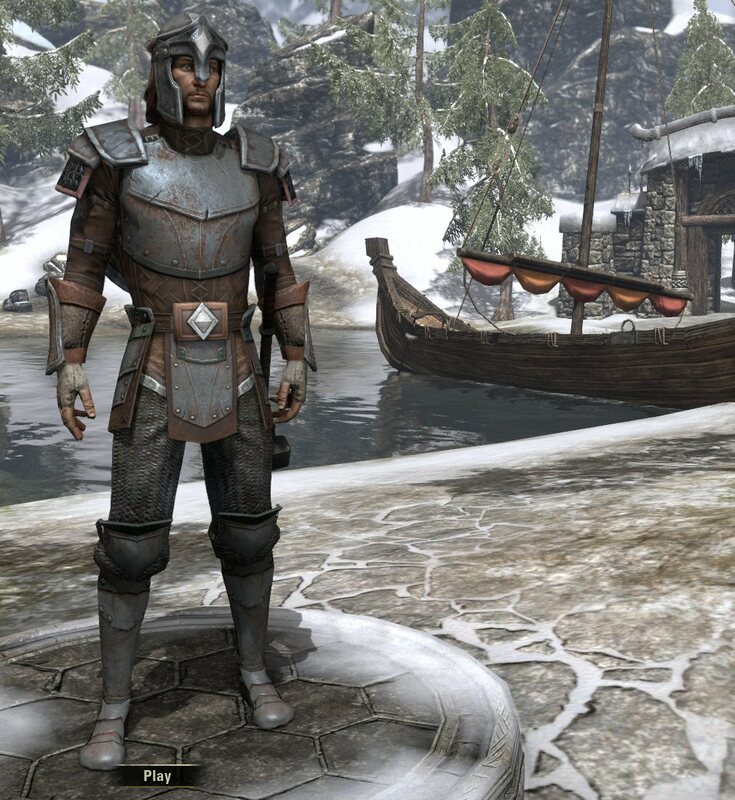 Five day early access to Elder Scrolls Online is now open! And I'm getting a head start. Out of the three character classes I played during beta, I decided to stick with the Dragon Knight class for my first main. While I tended to play a healer quite a bit in Global Agenda PvP, this game feels like like one where I'll get more enjoyment out of tanking. I really liked the Dragon Knight myself. For release though, I decided to go with a Sorcerer and I am really having fun. I have not made it to 10th yet to try out the pvp but I'm about half way thru 8th. Been doing a lot of Path of Exile lately myself. Very similar mechanics to Diablo 2. Finally managed to push a character (Templar) into Merciless. It really needs a party at this level, but I am happy with ambling along. The number of players logged into Eve was the lowest I've seen last night. Have you got any Eve login stats since the ESO launch? Because one day of data makes a trend. Are you by any chance rolling on Ebonheart Pact?